GivingTales, a new iOS app, aims to raise awareness (and funds) for the Unicef charity through delivering timeless children’s stories with the help of four celebrity narrators. Starring Sir Roger Moore, a Unicef Goodwill Ambassador, alongside Stephen Fry, Ewan McGregor (Unicef U.K. Ambassador), and Dame Joan Collins, the application features four Hans Christian Anderson tales which can be downloaded as $3.99 in-app purchases. According to GivingTales, at least 30 percent of its revenue from sales will go towards Unicef, and will help children in need from around the world. 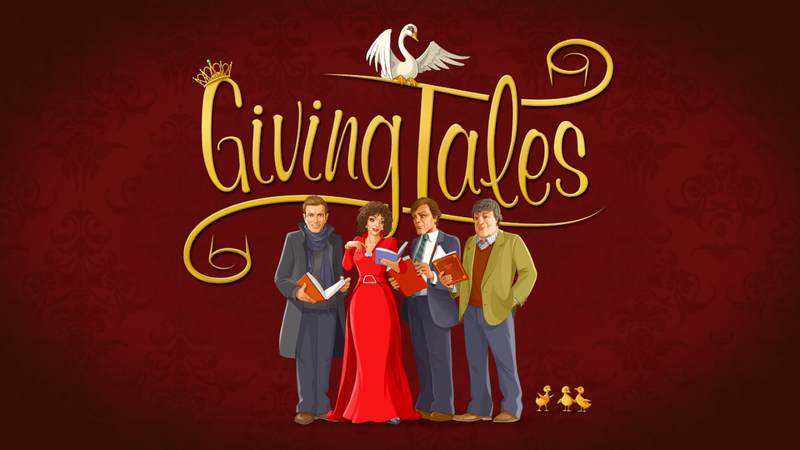 Taking care not to lose the essence of what makes Hans Christian Andersen’s stories so great, GivingTales has condensed the stories down so they can be enjoyed in minutes, not hours. Using the voices of renowned actors gives them new life in a memorable and entertaining way. Below, we’ve included a “behind the scenes” YouTube trailer, which shows the iOS app in action. This is a lovely concept, and something I’ll be really pleased to support. Unicef is a great charity and GivingTales’ 30 percent could help a lot of children. On a more personal note, the stories themselves look beautiful and I can’t wait to check each one out on my iPad. 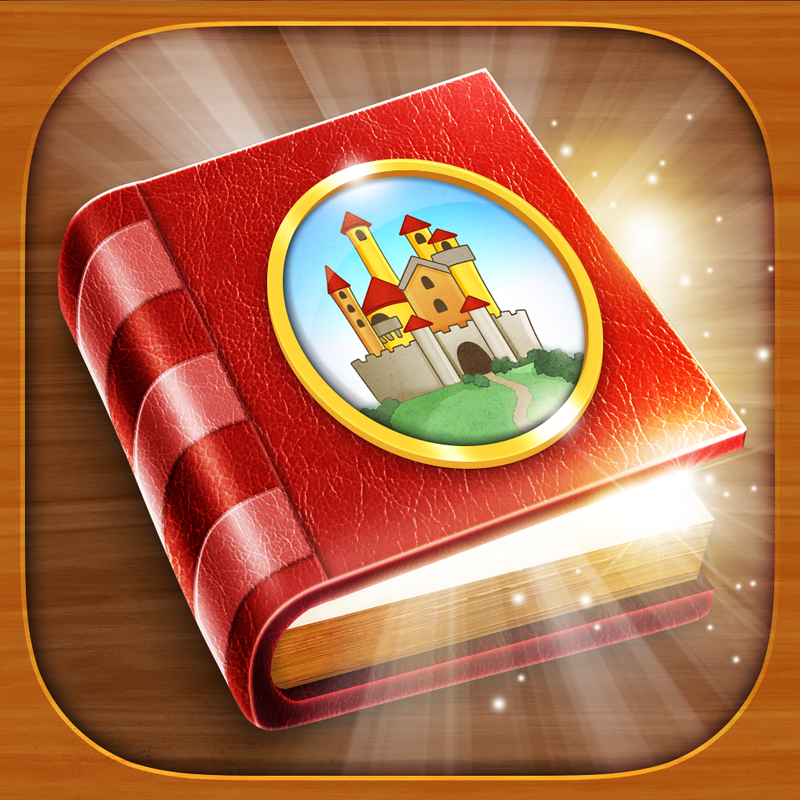 You can download GivingTales free of charge on the App Store, and it’s optimized for the iPhone, iPad, and iPod touch. It comes with a free story, The Princess and the Pea. For each individual tale, a $3.99 in-app purchase will be required. See also: Don’t work out alone, find a fitness buddy with Jaha, Today’s apps gone free: Musicelli, PowerCam 7, Ideaz and more, and Are you part of the target audience for Beats 1?.